Are you looking for a great way to start your day? Sanitarium brings you a delicious range of mueslis, including toasted and natural options, with delectable fruit pieces, nuts, seeds and the goodness of wholegrain oats. 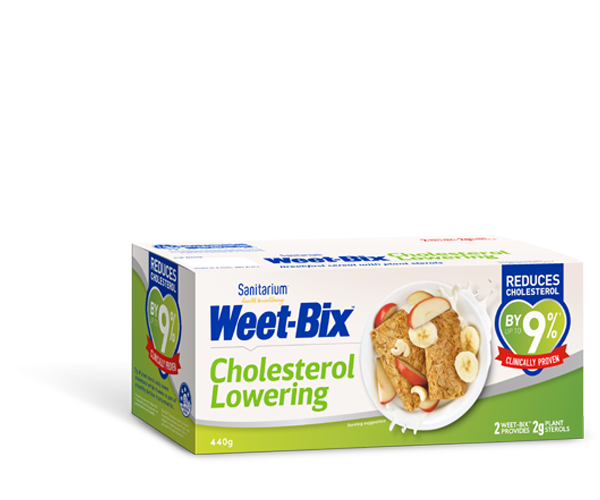 Sanitarium Muesli – muesli as it should be! Sanitarium offers a Great Taste Guarantee.